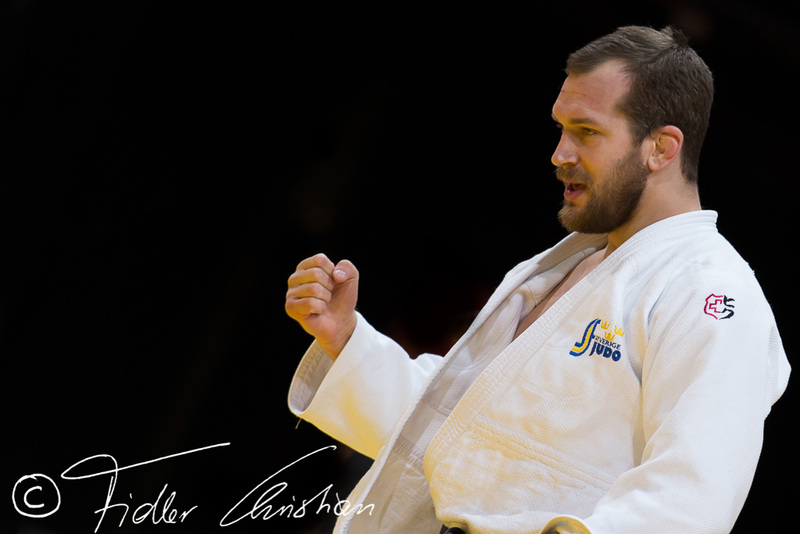 Swedish judoka won the Grand Prix of Qingdao as first big victory, in 2015 he added the Grand Slam of Tyumen. 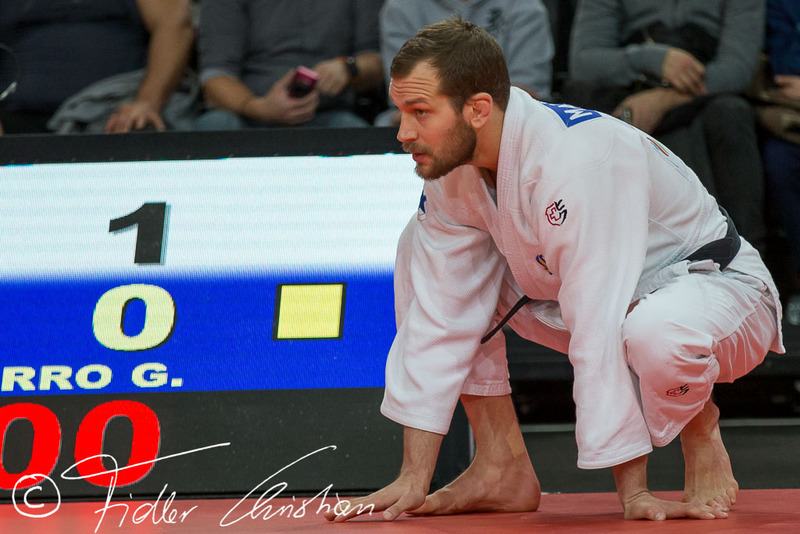 He won gold at the Grand Prix in Tbilisi in 2016 and Grand Slam in Tyumen again in 2016. 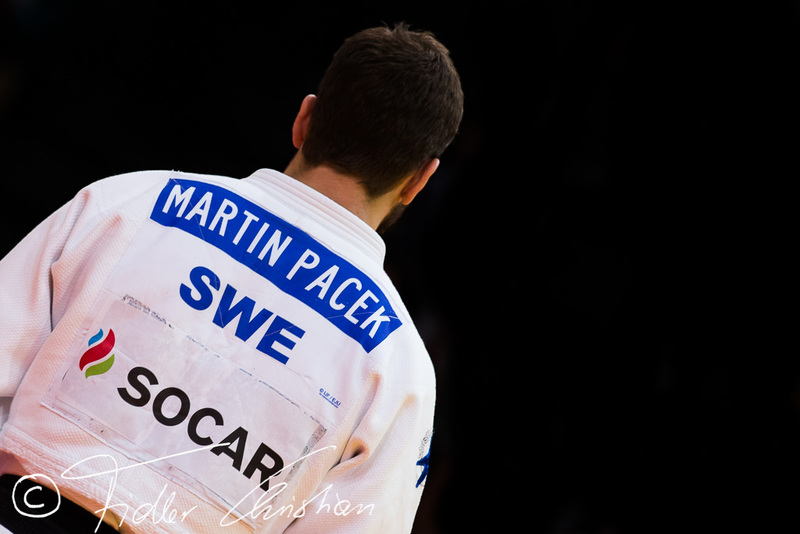 Pacek is multiple Swedish Champion. 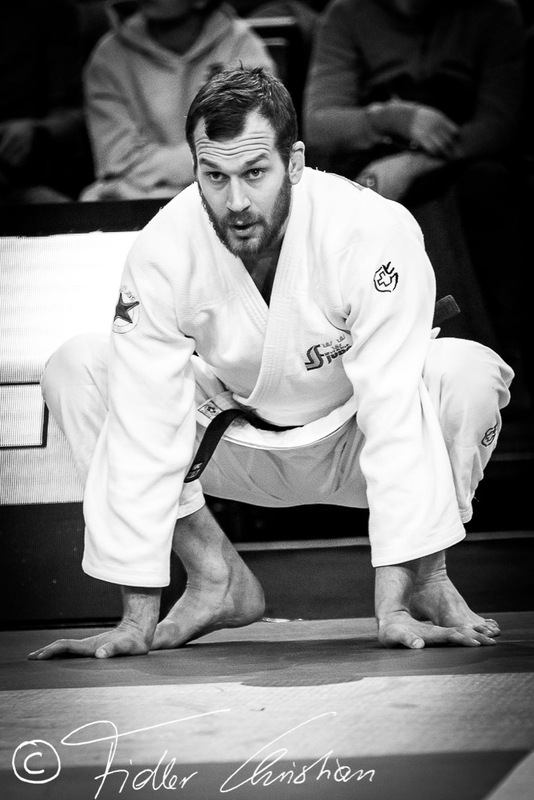 Brother of Robin Pacek. 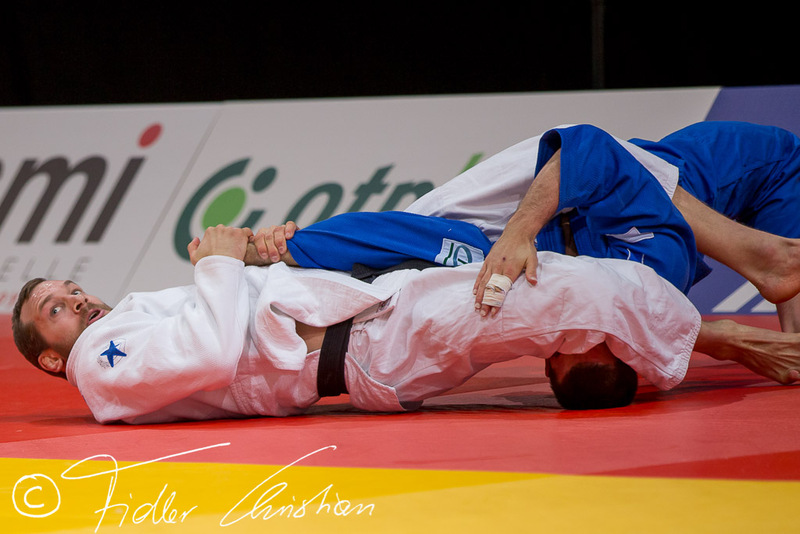 At World Championships since 2009. 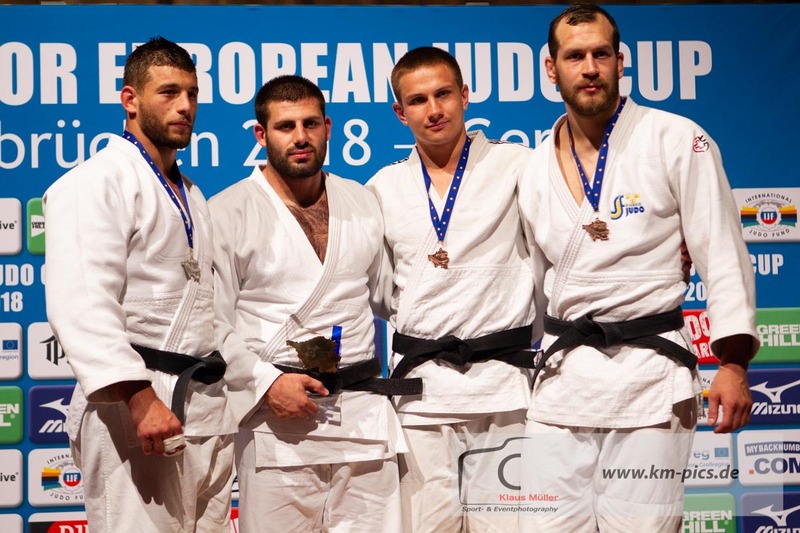 He finished with silver at the Grand Prix in Tbilisi in 2017. 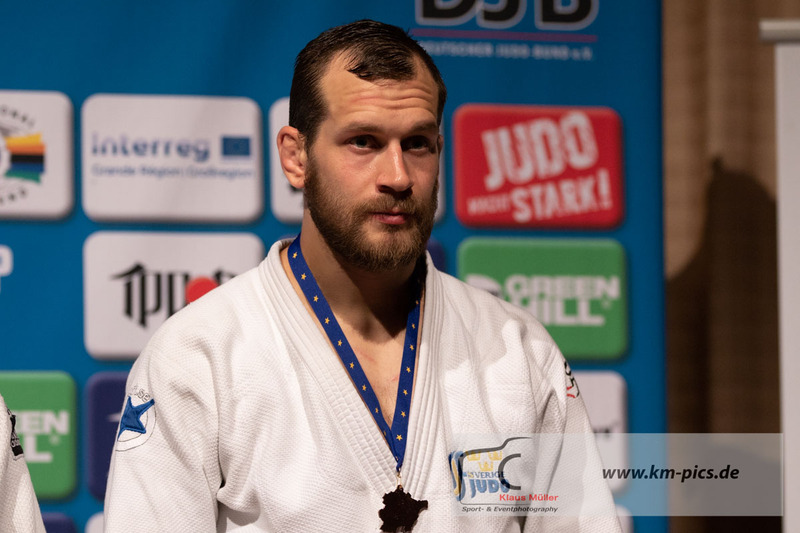 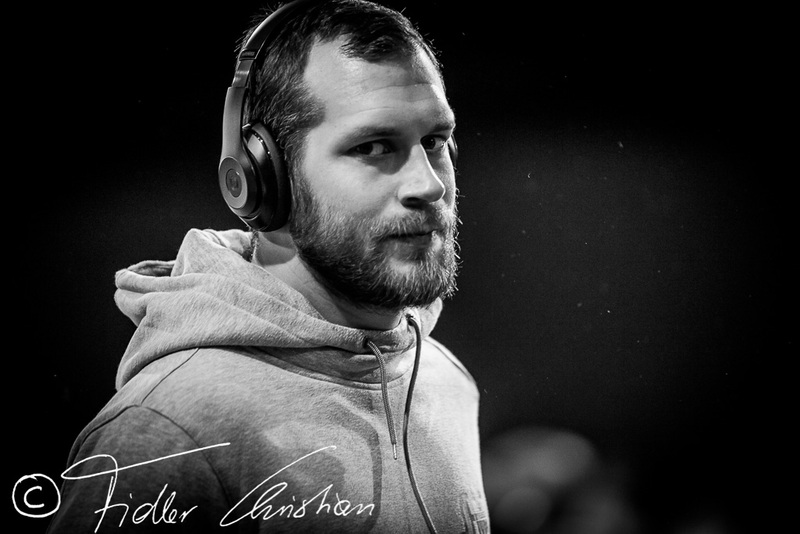 He took a bronze medal in 2018 in Saarbrücken.